A wine producer not believing in conformity. Moser Mohr is spreading the word about the finest Austrian wines from the Pannonia region. We’ve accepted the challenge to create a big impact without any real budget to invest into marketing activities in China. 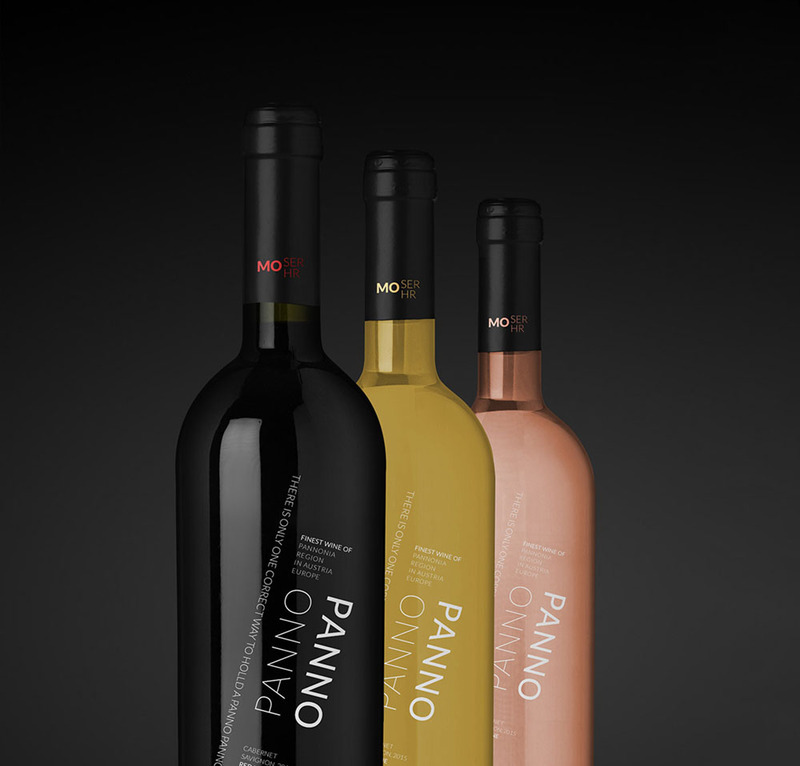 It takes a modern, slick design to distinguish a bottle of fine wine from all other imported wines. 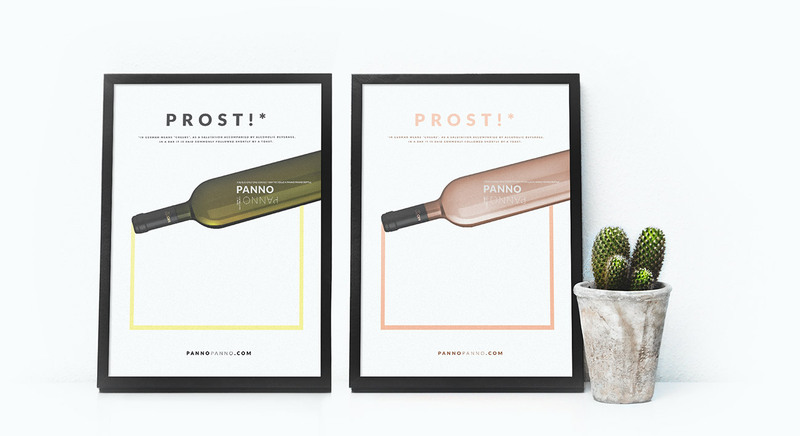 the story behind Panno Panno is simple: eye-catcher paired with a funny interaction joke. Every bottle tells the customer to distinguish themselves, and to enjoy the fruit of their labor the way they want. It’s really simple and visually attractive. Panno Panno is a natural eye-catcher. Picking it up and tilting it the right way brings out the everyday smile. Positive emotions create bonds. Bonds create memories. Memories connect us through time and space. Prost!